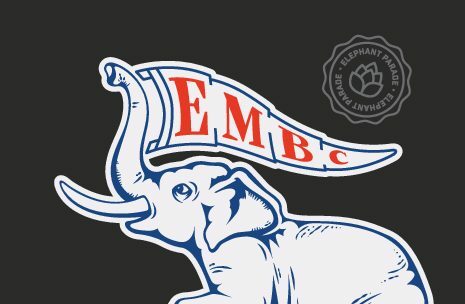 Elephant Parade Membership | Eastern Market Brewing Co.
Join the parade – it’s the gift that keeps on giving! Note! Memberships are only good for ONE person. If you would like a partner to utilize the Membership deals, we recommend purchasing a Pair Membership. 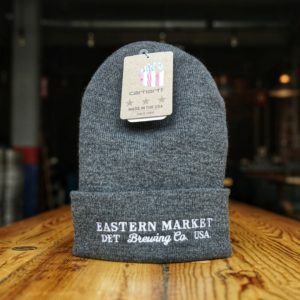 Memberships purchased online will require in-store pickup of your Membership card during your next visit to the taproom. We will have your name on file. 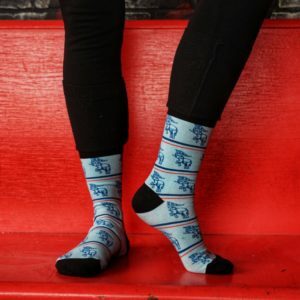 Please let us know if your purchase is for a name not listed on the online payment method.